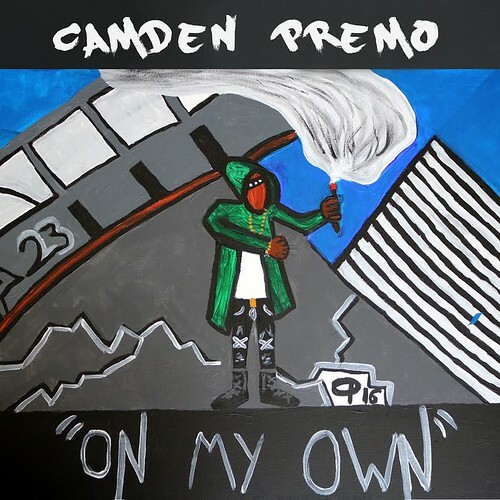 Camden Premo’s visually impeccable music video “On My Own” depicts Premo leading his pack on a revolt to destroy anything that stands in the way. From the upcoming release In Camden We Trust, the video for “On My Own” was shot by J Riley. This entry was posted in Hip Hop, Video and tagged Camden Premo, In Camden We Trust, New Jersey. Bookmark the permalink.